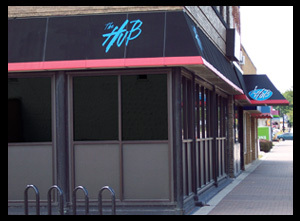 Apply for a job at the Cedar Valley's Premier Live Music Venue! We are currently hiring at The Hub, please fill out our job application below. Click here to view and fill out our application. during their evening business hours. In the meantime, follow our twitter and facebook pages for real-time updates and behind the scenes information.